on this album, with all the wonderful musicians and singers, I mainly play the harmonica. I bow to my teammates and hope you enjoy! When it comes to the blues...Balfo is the real deal. Incredible talent. He'll keep you hangin' on every single note and then slap a big smile on your face. He IS a Bluesman !!! 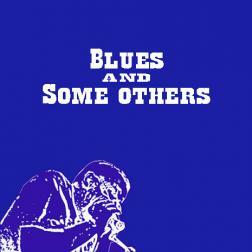 If your looking for the blues Balfo is the man ! I always look forward to your blues playing and this is a great album of your taste and playing.